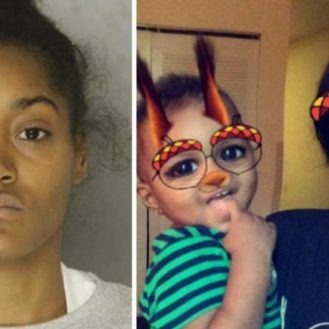 Mothers are known to go to any length for children and some have even been seen putting their own lives at risk. Incidents of animals in a showdown are reported on several occasions, but some of them are particularly heart wrenching. Residents of Bhadrak in Odisha woke up to a touching sight which they managed to capture on camera. 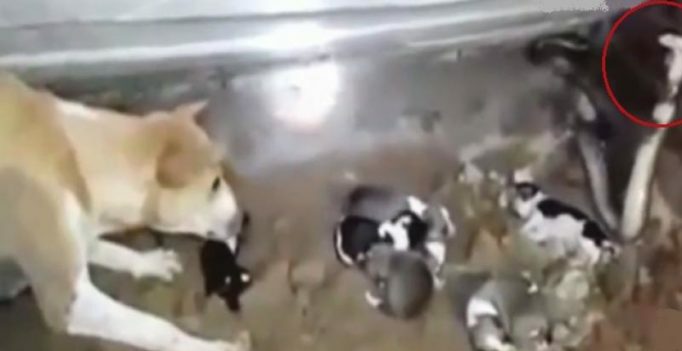 They witnessed a fierce confrontation between cobra and a dog trying to defend her puppies. The dog had taken shelter under a staircase with her seven puppies after which the cobra had bitten two of them. The dog can be seen barking and pouncing on the snake to save the rest of the puppies. People alerted a snake rescuer who caught the cobra and took it away in a jar as the rest of the puppies were saved.